Hello, my name is Albee Liu from Shenzhen Sanemax Technology Co., Ltd.
We are professional manufacturer for smart game consoles and tablets with over 10 years experience in this industry. We are looking for distributors and agents for our products. We can design and brand your custom product wether it is a tablet or game console. Also we can put our LOGO, your LOGO or your clients LOGO on our products as well. WE ARE OFFERING VERY COMPETITIVE PRICE AND EXCELLENT QUALITY. ON ALL OUR PRODUCTS! NOTE: When contacting me please notify me that you found us from this forum. Also, if you have any questions about our products feel free to contact me. Reason for sale:DISTRIBUTORS, AND AGENTS WANTED. With the spread of Android gaming tablets, more and more people are using tablets. 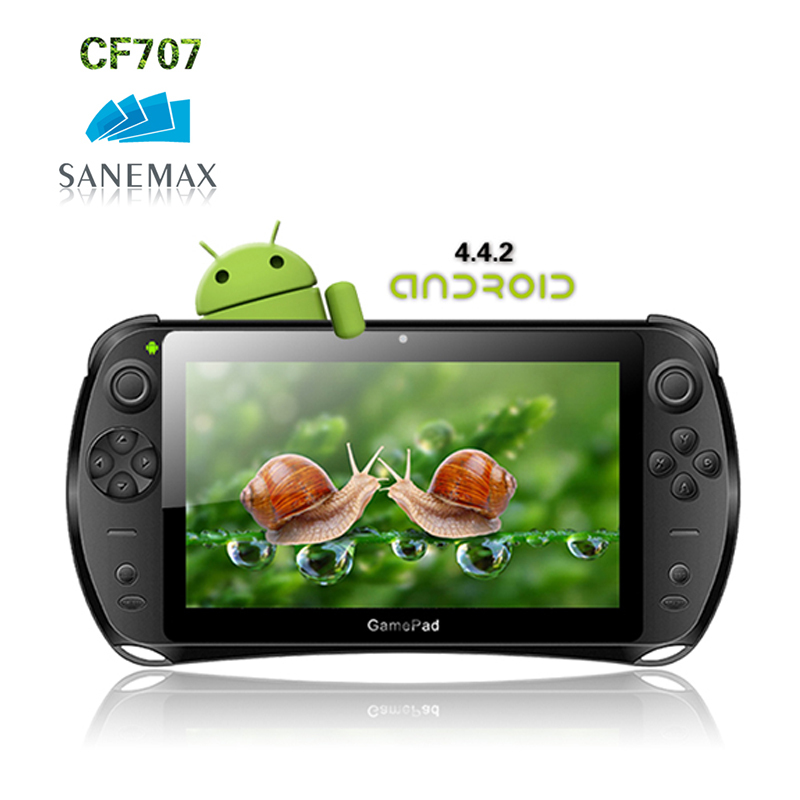 With this in mind, Sanemax have developed the CF-707 Game Pad. This nifty game pad features television, tablet PC and gaming console capabilities, and we believe that it will bring you an absolutely unparalleled experience! 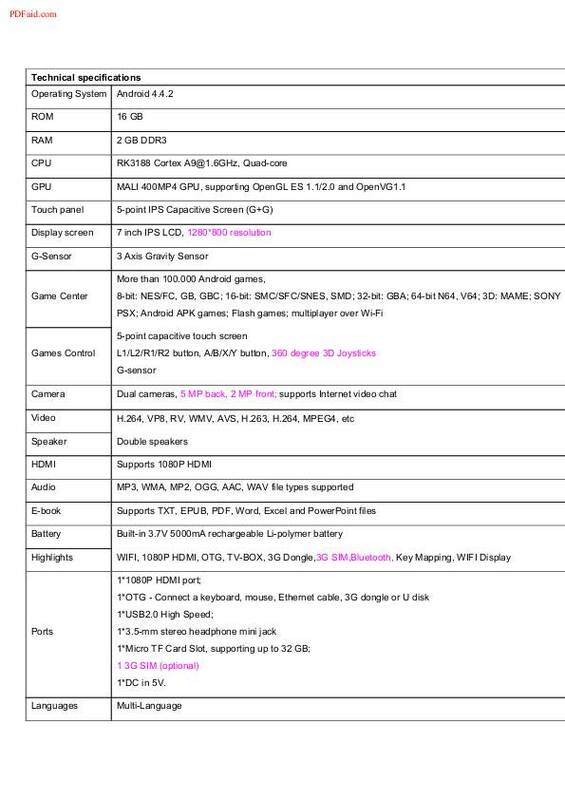 Main features: The latest Android 4.4.2 OS, a high-performance RK3188 CPU, a strong Mali 400 MP4 GPU, 2 GB RAM/16 GB ROM, 5000 mAh big capacity battery, 360 degree professional 3D joysticks, supporting TV-BOX, WIFI Display, 3G Dongle. Key Mapping, using Skype, and other hot functions. 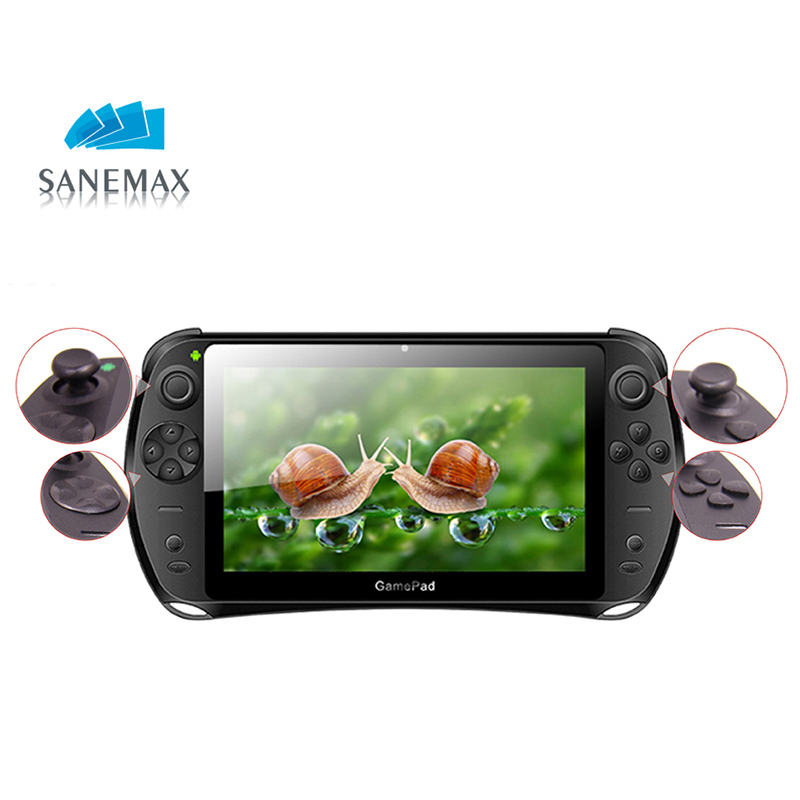 This gamepad includes all the notable functions of a tablet PC such as receiving and sending emails, using Skype, activating Google Play, playing various audio and video formats, viewing and browsing pictures, reading E-books etc. The most notable difference is the way that the games are played. On an ordinary tablet PC, this is necessarily confined to a touch screen. On the CF-707, however, games can be played using four distinct modalities: buttons, joysticks, key mapping and of course the usual touch screen. It also can be used as a TV. Simply download one network TV broadcast application, like CCTV Live, then connect to a the internet via WiFi or a LAN by connecting USB via OTG. After that, you can connect a HDMI cable to a gamepad . Your CF-707 works now as a TV. Enjoy! Use the CF707 as a WiFi display! Connect via WiFi, open the WiFi Display application. This will then commence a search for a wireless display device. 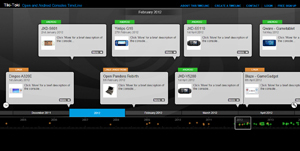 Once the wireless display device is found, click on the preferred available device. The chosen device must also click 'accept' on its end. One machine’s screen will then be displayed on the other’s. With key mapping, you can link touch screen buttons to physical ones. For many gamers , this feature helps them to have more enjoyable gaming experience which makes many games easier to navigate and control. There are 8 kinds of emulators that are supported. PS1, N64, MAME, NES, GBC, GBA, SNES and SMD. You can also play Flash games, Android games (including games that utilize gravity sensors; the CF-707 has a G-Sensor built in). You may even play games via WiFi by either USING WiFi direct wich enables more players to play against each other where one player run a game as a server and the other player joins as a client. However if you connect to internet via WiFi you can play games online! You can also download plenty of games using the Happy Chick app free of charge for various consoles! Compared to 2D joysticks, 3D joysticks are more flexible! You will have more directions to control: up and down, left and right. It's operated easily! 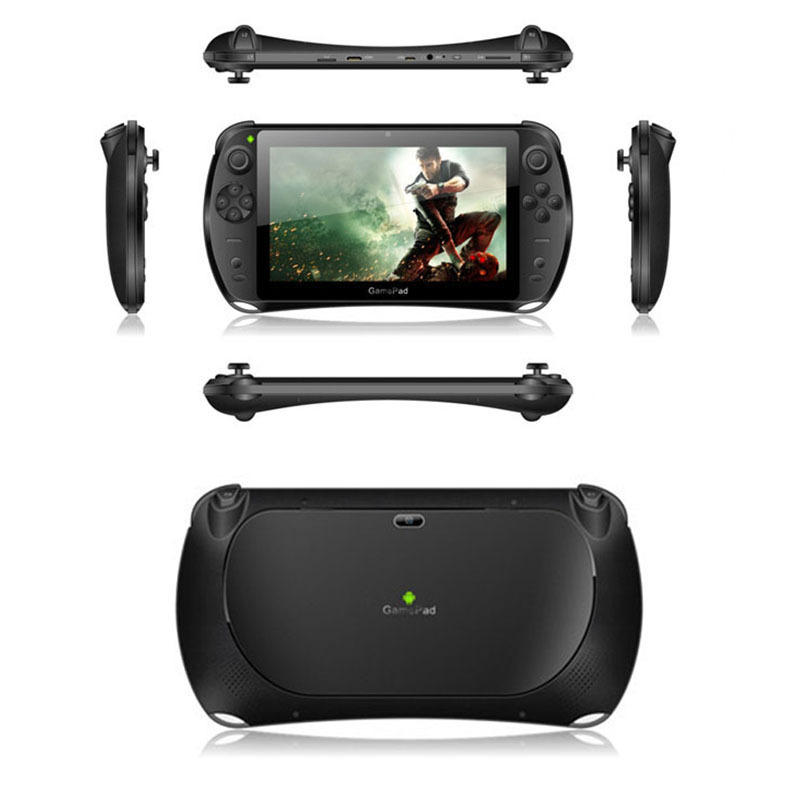 Gamepad also has Bluetooth support which enables one to connect various devices to the game pad which enables your Game pad to be your PC, or either transfer files from another smartphones etc. What makes SANEMAX CF-707 so unique is it has 3G support which enables one to stay connected on the internet through 3G carrier once the sim card is insered. Enables one to be on the internet when your WiFi network is out of reach. Not only that, it enables you to make calls. We at Sanemax are striving for perfection. We are offering the best after sale service. Feel free to contact me if you have any questions. I will be more than happy to answer all your questions that you might have! CHOOSE THE QUALITY, CHOOSE SANEMAX! Thanks for you consideration. If you want send me a sample of your product you can PM me. Do you plan to produce similar products but 5" ? guzzo: Yes, right now we are in the process of designing and planning sample fuction of cf707 but 5". Also Another 5 inch dual core will be available for sale soon. Salut Koen, j'imagine que tu n'as jamais rien reçu n'est ce pas? Dommage car ça aurait pu être intéressant.